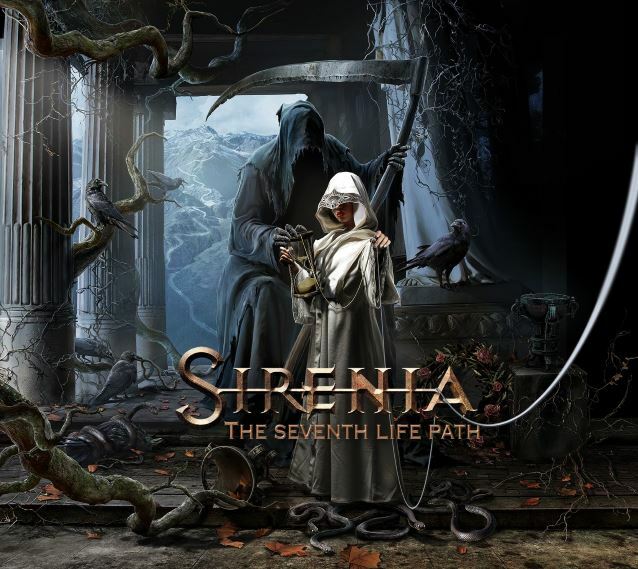 Norwegian/Spanish symphonic gothic metallers SIRENIA will release their new album, "The Seventh Life Path", on April 28 in North America (one day earlier internationally) via Napalm Records. SIRENIA's sixth studio album, "Perils Of The Deep Blue", sold around 900 copies in the United States in its first week of release. The CD landed at position No. 20 on the Top New Artist Albums (Heatseekers) chart, which lists the best-selling albums by new and developing artists, defined as those who have never appeared in the Top 100 of The Billboard 200. 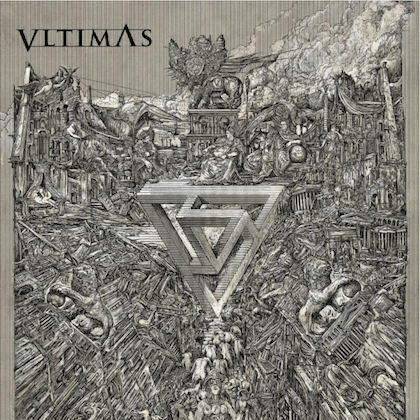 "Perils Of The Deep Blue" entered the official German chart at position No. 50 — the band's highest German chart entry ever — and the Swiss chart at No. 43. In 2008, SIRENIA recruited singer Ailyn (born: Pilar Giménez García) as the replacement for Monika Pedersen, who left the group a year earlier after only one album due to "musical differences." Ailyn was best known as a former contestant on the Spanish version of "The X Factor", the biggest television talent competition in Europe.